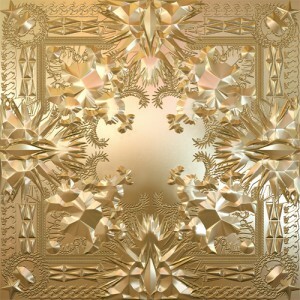 Want a Free Copy of Watch the Throne? To celebrate the release of Kanye West and Jay-Z’s new album, Watch the Throne, we’ve decided to launch a quick contest. All you have to do is retweet this tweet from our Twitter account (@SeatGeek) for a chance to win a free deluxe edition copy of Watch the Throne! The tweet includes a link to our Watch the Throne tickets blog post.